If there was one new tech invention of the last year that will actually change the game and can blow the minds of even non-techies, it is easily the Lytro camera. Not familiar with Lytro? I’ll do my best to sum it up. 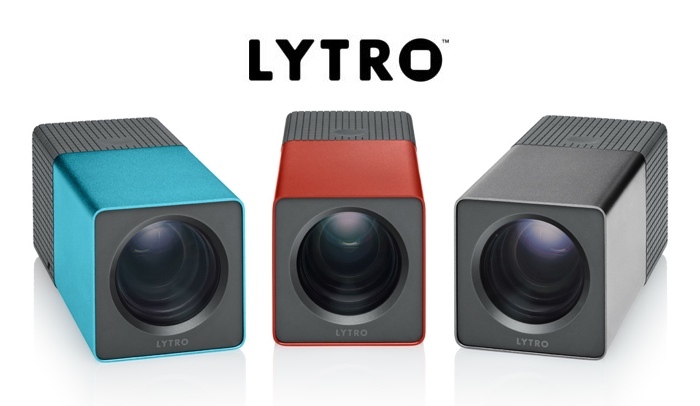 The Lytro camera takes “living photos” that can be manipulated well after they have been taken. And when I say “manipulated,” I’m not talking about some Photoshop trickery or a hipster filter. I’m talking about refocusing it on a different area over and over again. This camera captures the entire light field “which is all the light traveling in every direction in every point in space” or dimension. The camera itself takes instant photos with no shutter lag and no need to deal with an autofocus. Since the focusing happens on objects of your choice after the photo has been taken, you don’t have to worry about it during the shot. So, you get insanely fast photos and the perfect shot that you decide on afterwards. Make sense? If we were to apply the technology in smartphones, that ecosystem is, of course, very complex, with some very large players there. It’s an industry that’s very different and driven based on operational excellence. For us to compete in there, we’d have to be a very different kind of company. So if we were to enter that space, it would definitely be through a partnership and a codevelopment of the technology, and ultimately some kind of licensing with the appropriate partner. So no definitive confirmations on Lytro coming to a cell phone near you any time soon, but can we start a campaign to help make it happen? Some of the top complaints we see time and time again when it comes to smartphones, have to do with cameras. And when it comes to cameras, we see a lot of issues with shutter lag and focusing, something the Lytro bypasses.